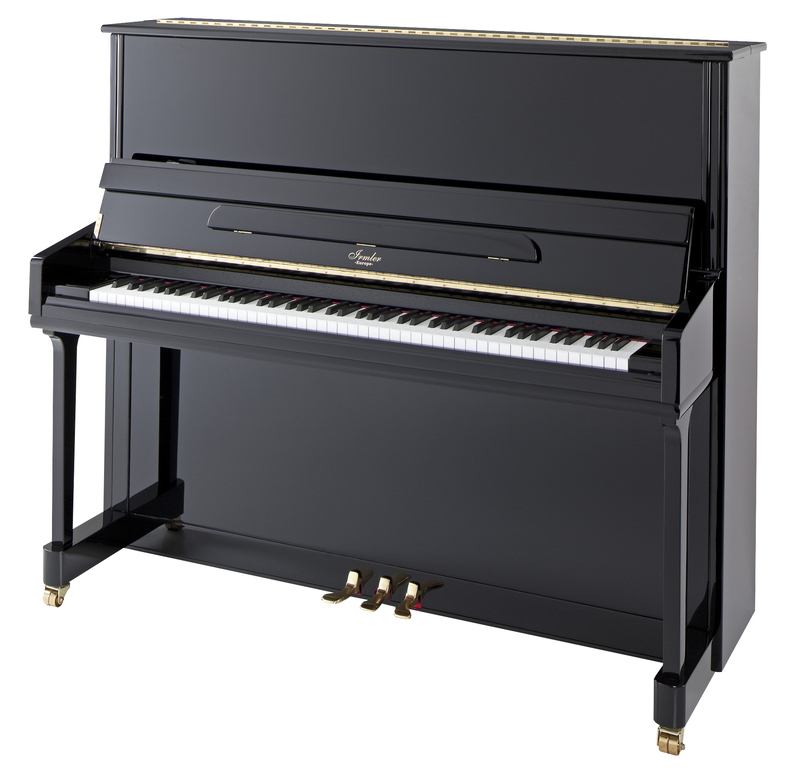 A high performance 46″ upright piano with smooth and rich tones, with a lavish European sound. 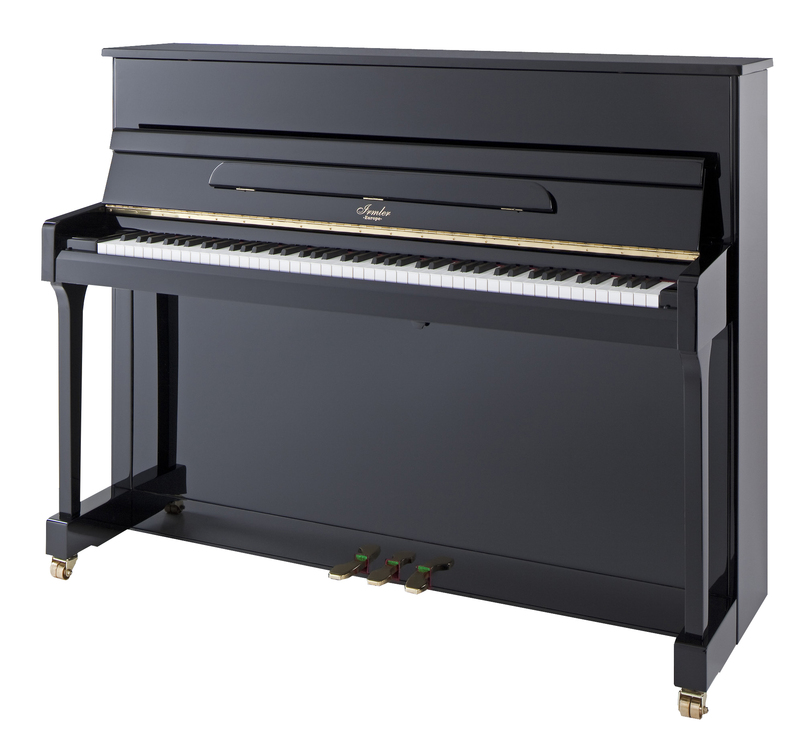 A good height at 48″, the F122E is one of the best studio size upright that one could ever dreamt of. 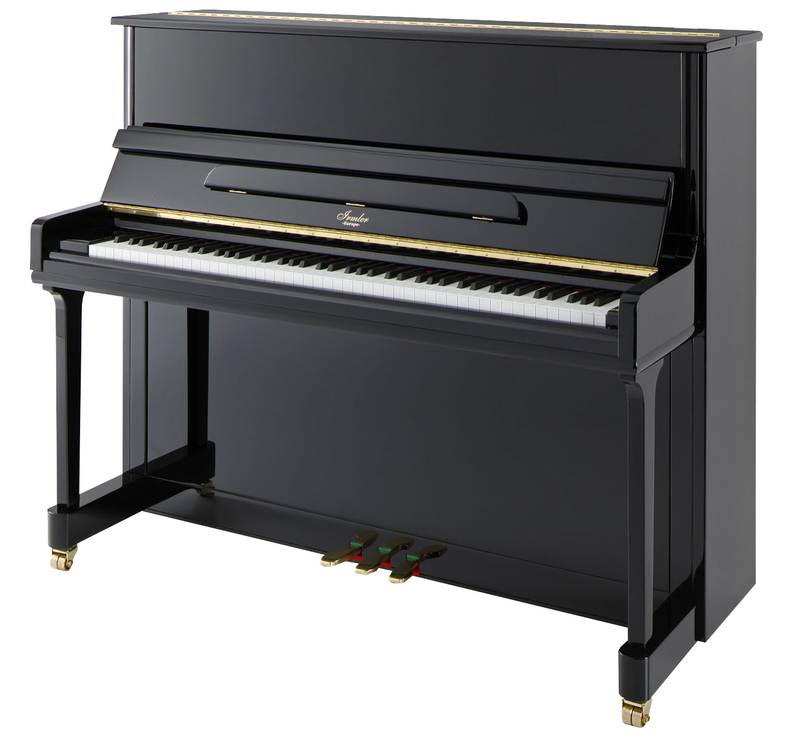 A full size upright, the 52″ F132E demonstrates what a best standard upright could be. 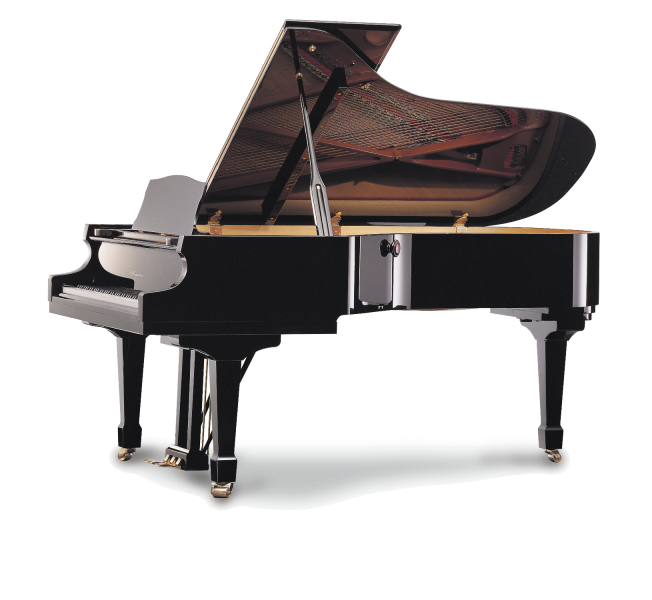 A 5’3″ baby grand piano with surprising volume and a rich tonal character that sets it apart from its competitors. 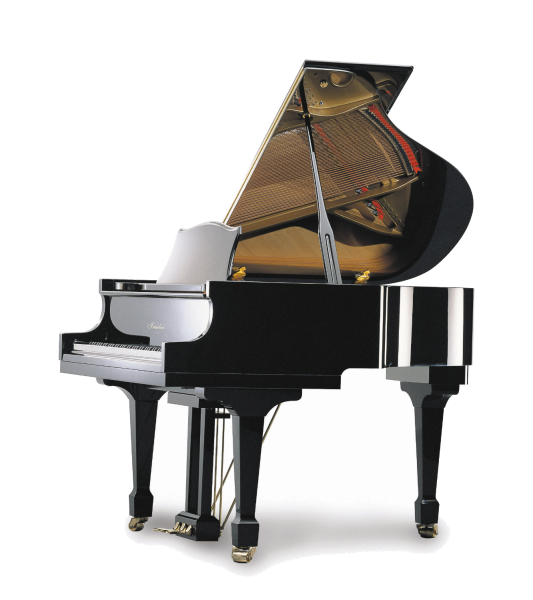 A 5’8″ baby grand suitable for any home or studio with the famous Irmler flavour and richness. 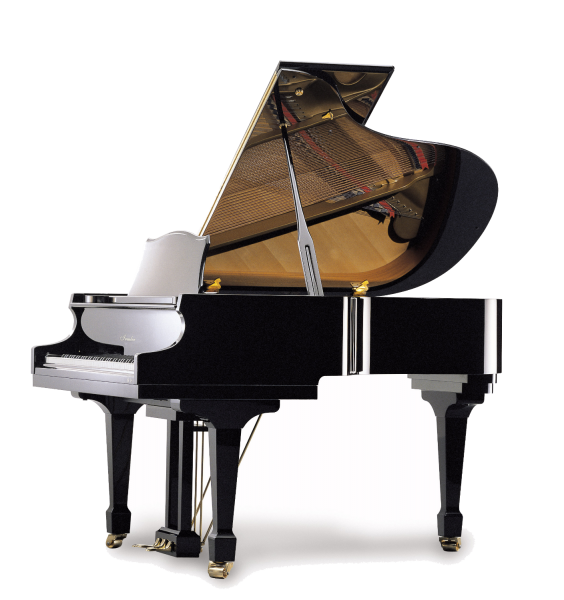 A full size grand piano at 6’3″ in length that performs well in any home, school or studio setting. 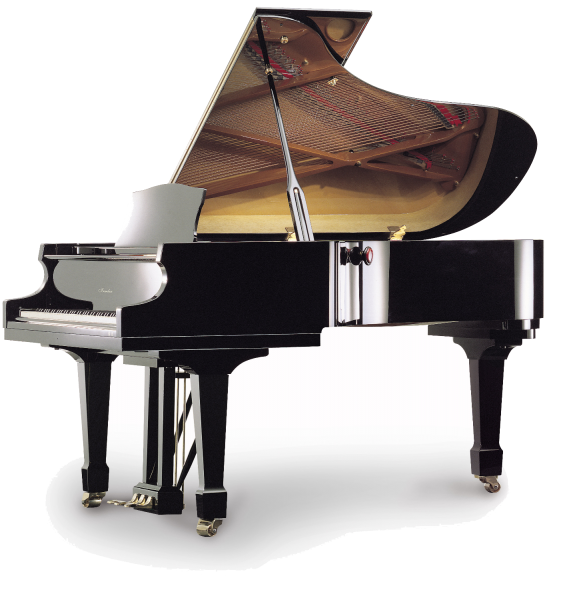 A full size grand piano at 7′ is great for large living room for home concert. 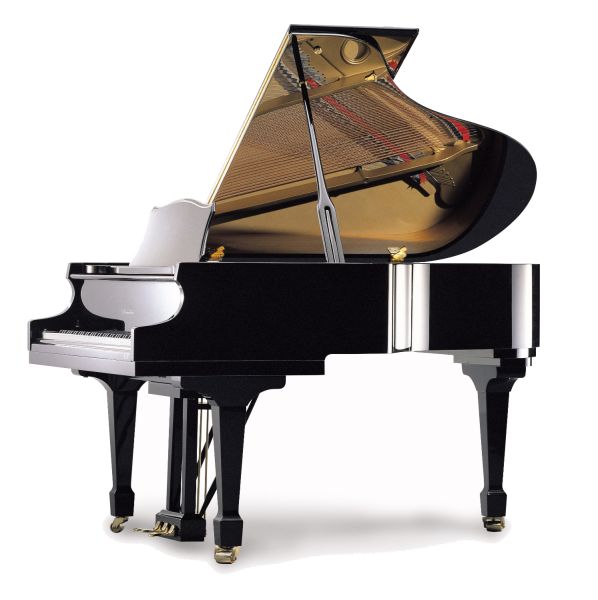 A semi-concert grand piano at 7’7″ in length that performs well in any concert hall.